Ernestine research area is company law and employment law. 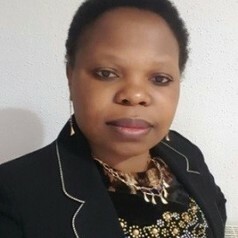 She has written a number of peer-reviewed journals on the challenges of regulating director's remuneration and the impact of excessive director's remuneration on the company and its workers. Ernestine also has interest in precarious work which she has written articles that look at excessive pay and precarious work and is currently running a research project on zero hour contract and shared parental leave.